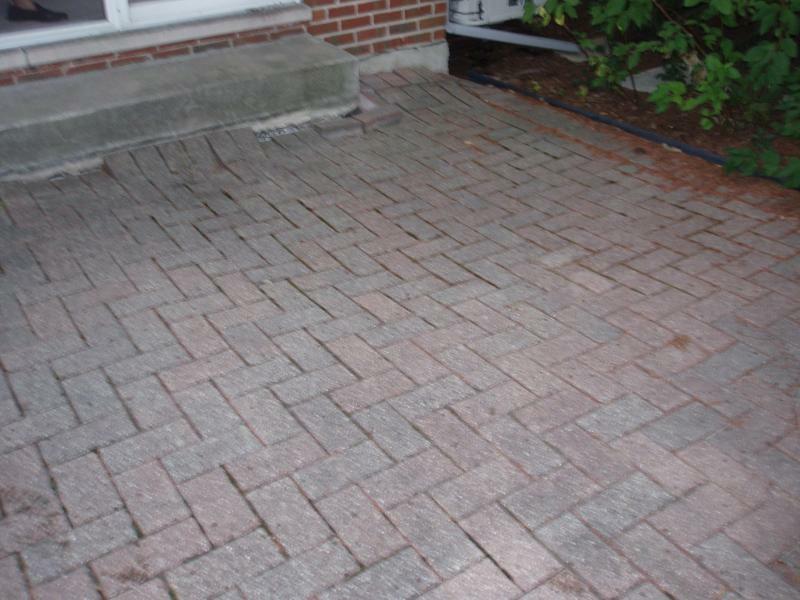 The Paver Doctor of America Inc.
From Commercial Parking Lots to Small Front Walkways.Driveways, Patios and Steps. 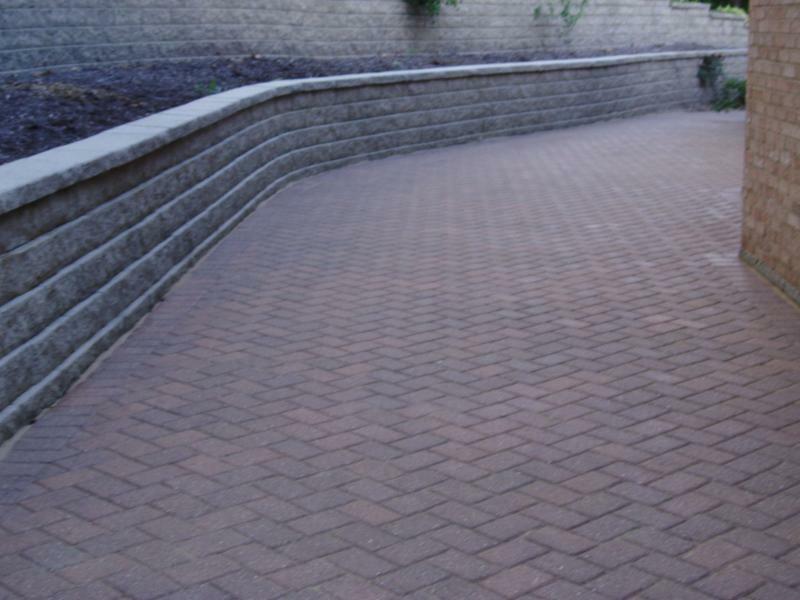 The Paver Doctor can usually restore and beautify even the oldest paver projects, while keeping newer ones beautiful and inexpensive to maintain over the years. You paid alot of money for you project!! 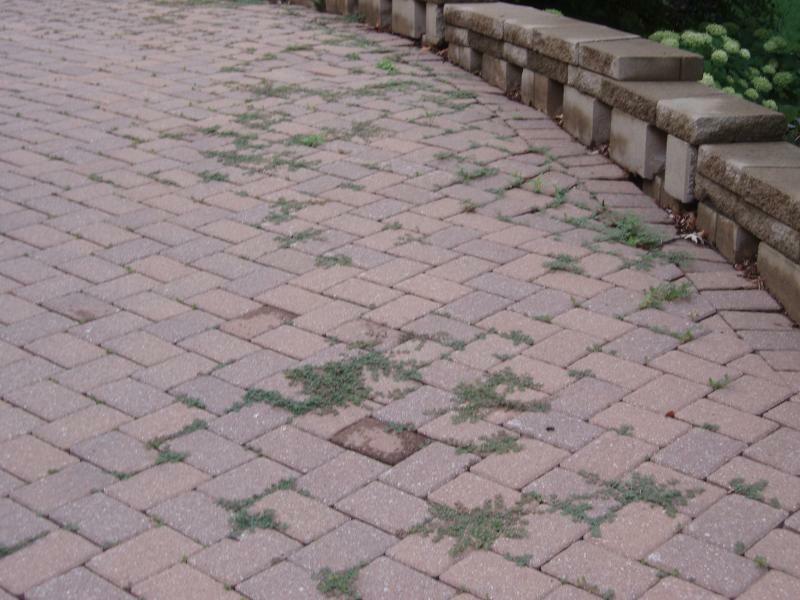 Call or Click Today for a FREE estimate to restore and beautify your existing pavers. You will recieve prompt service from experienced, knowledgable and courteous staff members. 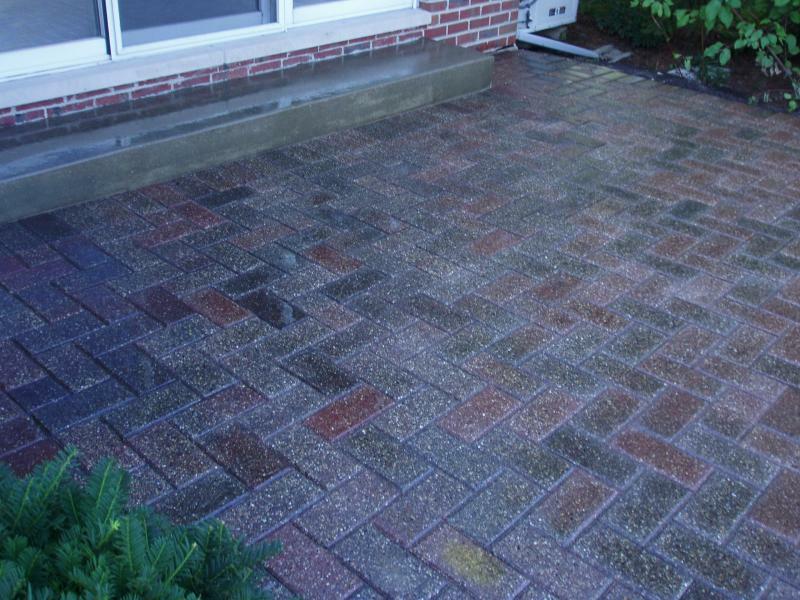 From your first call to completion of your project, you will know you are recieving the finest results!! Copyright 2010 The Paver Doctor. All rights reserved.